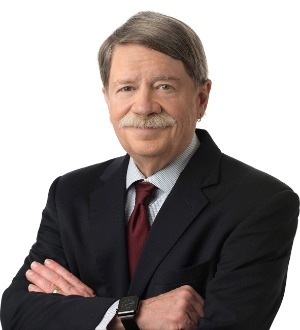 George Cauthen is a partner of Nelson Mullins Riley & Scarborough LLP in Columbia, where he heads the Banking, Bankruptcy, and Creditors Rights Team and practices in the area of creditor bankruptcy law. Mr. Cauthen is a member of the South Carolina and Florida Bars, and he is a Certified Specialist in Bankruptcy Law by the Supreme Court of South Carolina. Additionally, he is a Certified Specialist in Consumer and Business Bankruptcy Law awarded by the American Bankruptcy Board of Certification.